If you have a specific interest on the Indonesian history, from its colonial architectural heritage of the Dutch East Indies era, you will fall in love visiting their various forts and historical colonial buildings. There are other attractions such as its museums, churches and the colonial heritage hotels are simply amazing. 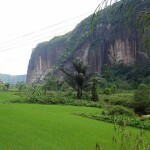 Heritage tourism attractions in Indonesia is mainly in Kota. 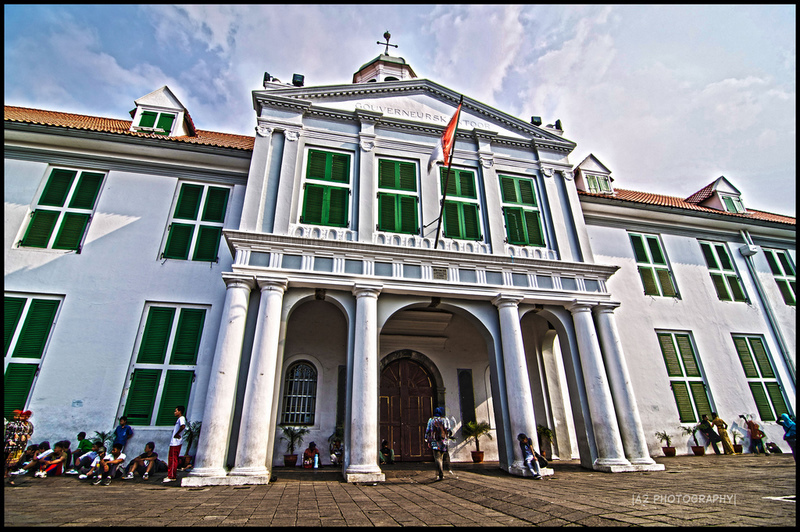 It is the old Jakarta and here you should explore the Maritime Museum, Gereja Sion, Stadhuis Batavia, Toko Merah, Jakarta Kota Station and Glodok or Jakarta Chinatown. 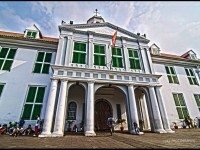 Other highlights includes Kota Intan drawbridge, Wayang Museum, Fine Art and Ceramic Museum or Former Court of Justice of Batavia. 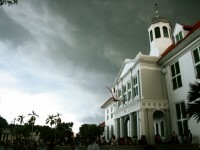 There are two interesting historic banks, namely the Bank Indonesia Musuem and the Bank Mandiri Museum. Kota has many notable sights, in the urban center the Port of Sunda Kelapa is worth to elaborate here. It is the main port of Sunda Kingdom of Pajajaran. Nowadays, it only accommodate a traditional two masted wooden sailing ship called pinisi. The other is the Maritime Museum, which is found int he Penjaringan Subdistrict. 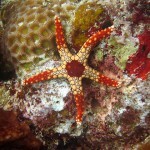 It is a museum which focuses on the history and the importance of the sea to economy presently. You will see Dutch East Indian cannons, ship models and models of fishing boats, Pinisi Schooners of the Bugis people of South Sulawesi. 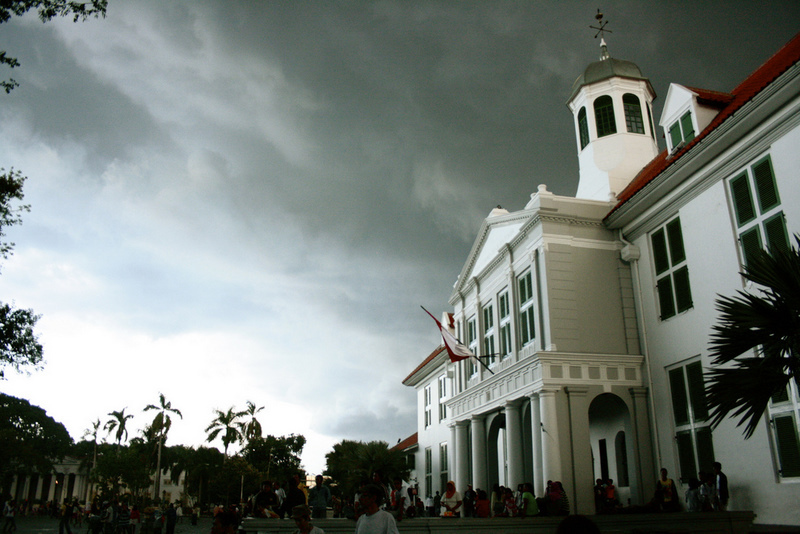 Next is Gereja Sion which is a historic and the oldest remaining church that dates back to 1695. It has a former name called the New Portuguese Outer Church. Those days, there were old city walls and Eurasians and natives were captured and brought to Jakarta or Batavia at that time. They were were traded as slaves. The Wayang Museum dedicated mainly to the Javanese wayang puppetry was established in 1975. You can see many collections of different kinds of wayang such as wayang kulit and wayang golek. Wayang golek are wooden doll puppets mainly related to the Sudanese culture of West Java. There are displays of dolls from Thailand, Malaysia, China, Suriname, France, Vietnam, Cambodia as well as India. 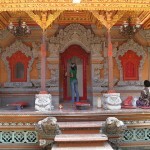 Other items like the wayang paintings, gamelan sets, wayang scultures can also be found. Of highlight is the memorial plaque which marked the tombstone of jan Pieterszoon Coen. He was an officer of the Dutch East Indian Company VOC and a national hero in the Netherlands, his well-known quote: “Despair not, spare your enemies not, for God is with us”.